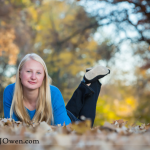 I have so many favorites from this set with Margaret, which made it was a struggle to whittle it down to a manageable number to fit into this blog post! 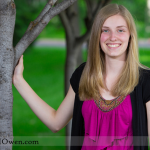 It was so great that she and her family were able to make the trek to Minneapolis to visit and do her senior photos. Enjoy!